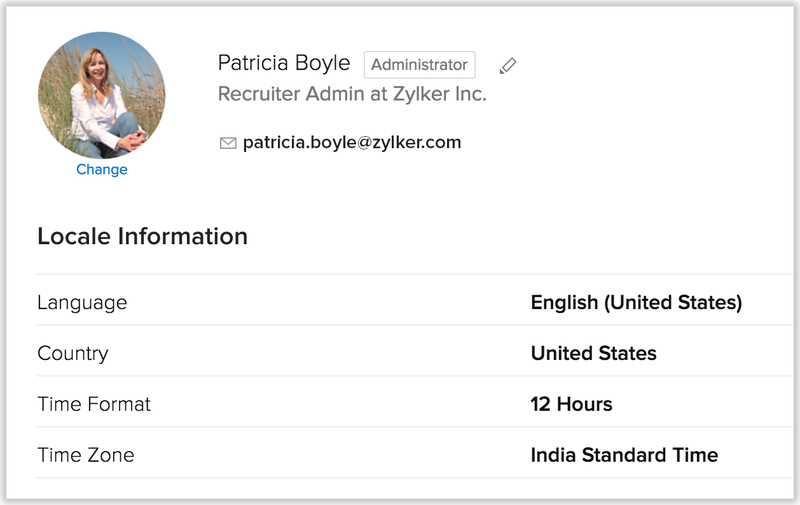 First, personalize your Zoho Recruit account by changing language and time zone. Also, add your personalized signature to be used for business emails sent via Zoho Recruit. Company details: Add your company details such as the company name for all your business communication, country locale, time zone and also the company logo. Note that the image file size should not exceed 20 KB and for best results, use an image with 190 (width) by 65 (height) pixel dimensions. Fiscal Year: Set up the fiscal year for your company which is used for accounting purposes and preparing financial statements. The fiscal year may not be the same as the calendar year. 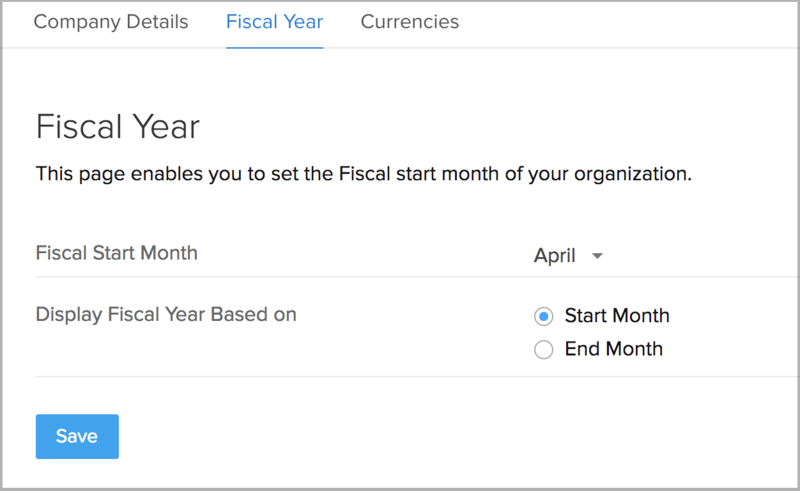 Select the fiscal start month, then the fiscal quarters are automatically rolled up. 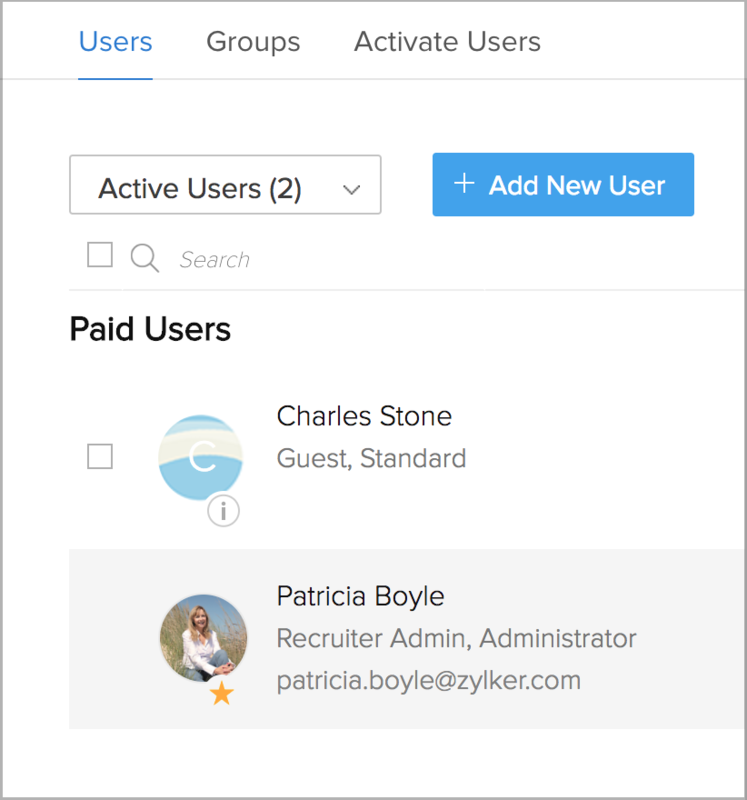 Users: Add users to your Zoho Recruit account and assign them roles and profiles. Note that only after you add a user in your account, will you be able to add new profiles and roles. For the first user that you add, the system defined role (CEO, Manager) and profile (Administrator, Standard) can be assigned. Profiles: Create profiles that define the access permissions to the various Zoho Recruit modules and features. 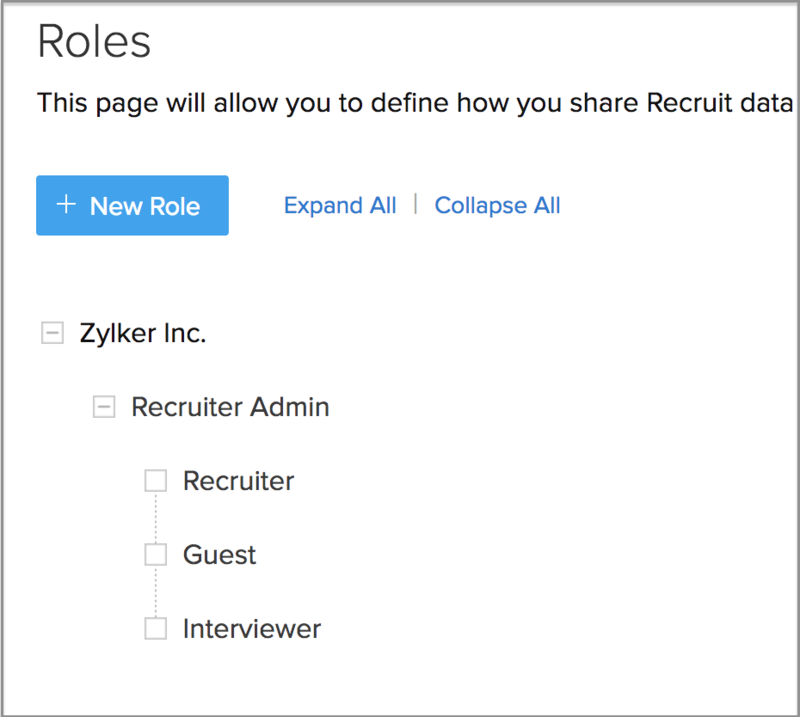 Roles : Also, set up the organization-wide hierarchy by creating Roles and assigning it to users. 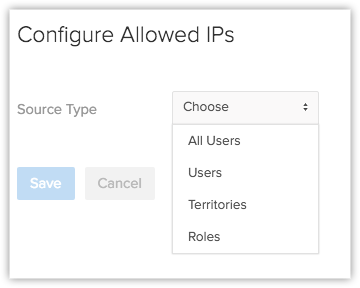 Secure your Zoho Recruit account by defining specific IP Addressse allowed for specific users. Define data sharing rules to ensure that your data is shared only with users who need to work with them. Configure your email account it Zoho Recruit via POP3 to work with sales as well as email from one place. Next, customize your Zoho Recruit account to suit your business needs.